Looks like you just missed this offer! Shop our store for our latest deals - 100% FREE SHIPPING ON ALL SYSTEM ORDERS IN THE USA! Without Sacrificing Flavor or Spending Hours In the Kitchen? At the end of the day, all you want is a good meal that tastes delicious, is easy to make, and helps you lose a few pounds, right? If you're cooking for a family, you want your meals to be something everyone will eat, is good for them (without them knowing it), AND that you'll feel good about serving- Right?? Now you might even be like me and wasted thousands of dollars (and hundreds of hours!) searching for answers, and recipes and solutions and STILL haven’t had the results you wanted. 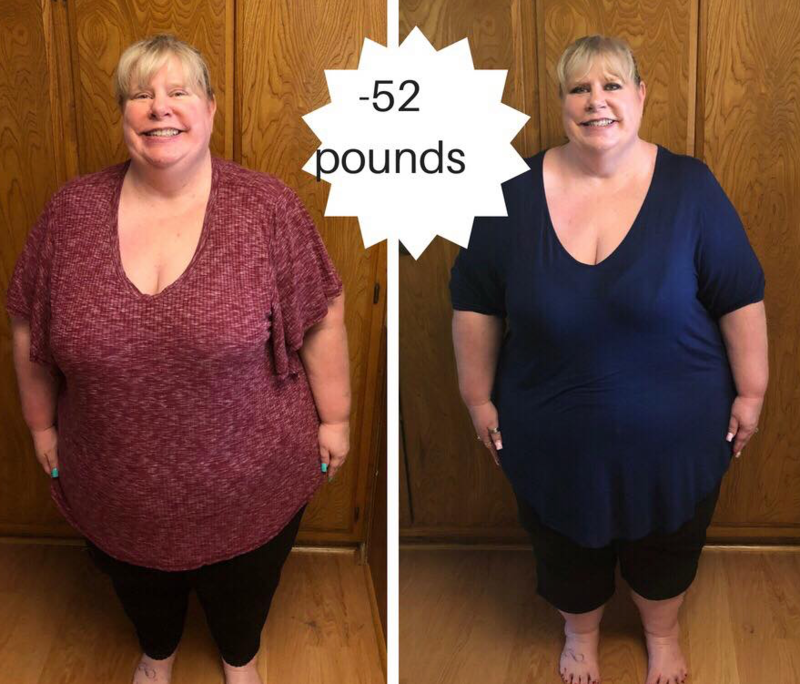 Well, I not only won the mealtime battle, I lost 100 pounds doing it and want to share all my secrets with you! Because I’m on a mission to help 1000 moms lose 25 pounds in the next 12 months. ARE YOU READY TO GET THE REAL RESULTS YOU WANT? AND SO HAPPY TO EAT! 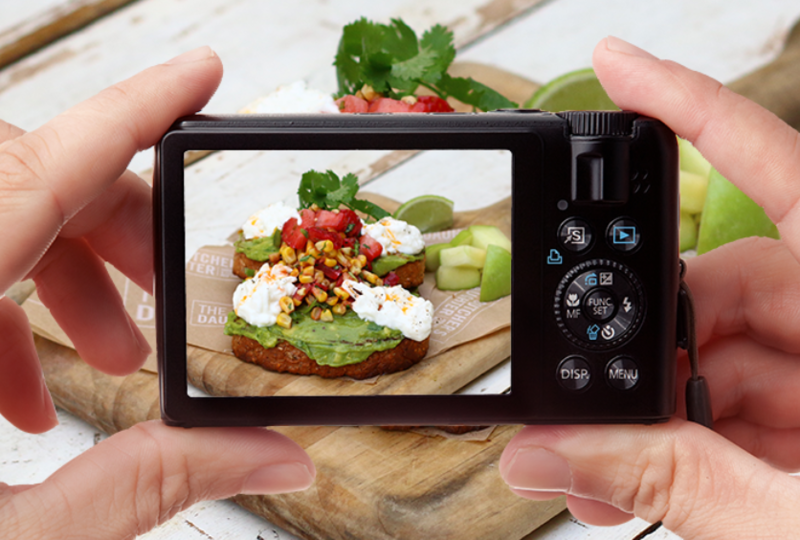 FOOD SO GOOD YOU'LL WANT TO SHARE WITH EVERYONE! We know you're tired of staring down endless plates of chicken and salad. We also know meal delivery systems are expensive and trying to do it on your own can be SO frustrating! 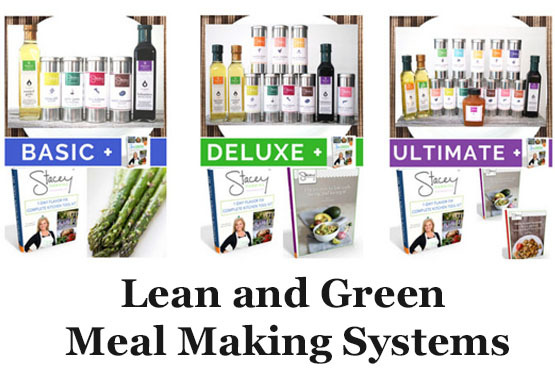 So, Stacey Hawkins, mom, chef & weight loss expert took her years of experience and put together ONE SYSTEM that allows you to make delicious meals, quickly and easily! NO MORE boring meals or eating the same old meals over and over. Imagine actually having time to plan, cook and enjoy your meals again! Even if you don't love cooking, we promise you'll get great results. Each system creates hundreds of SUPER easy, family friendly meals that comply with many popular low carb diets including Optavia recipes, Medifast recipes, Advocare recipes, Weight Watchers recipes, 21 Day Fix recipes, South Beach and more. WHAT'S IN A MEAL MAKING SYSTEM? 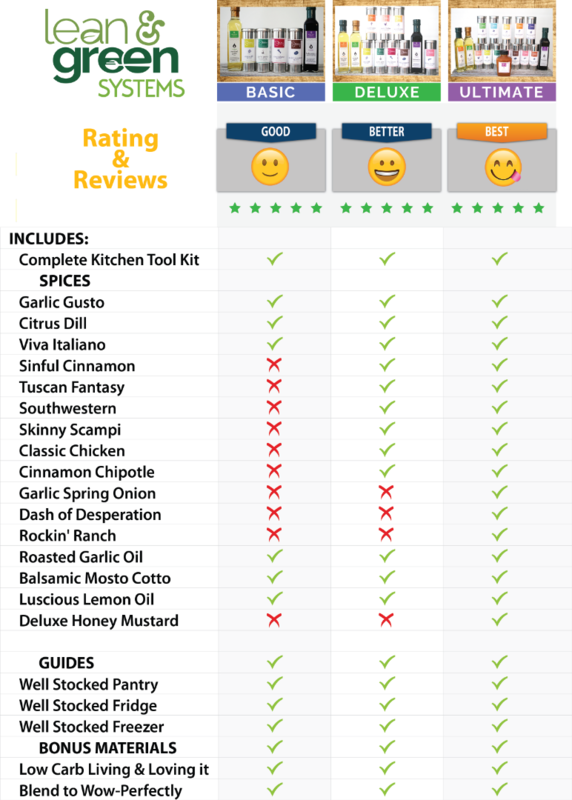 Get over 175 approved recipes right at your fingertips! Easy to use and easy to make with simple, whole and fresh grocery store ingredients. 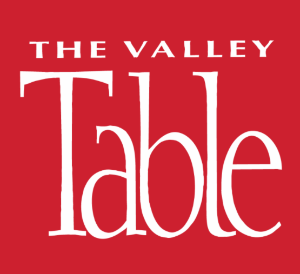 Features recipes for appetizers, main courses, side dishes, salads, breakfast and MORE! Nutritional Information and Lean & Green Optavia counts included. Our intensely flavored, and artisinally crafted spices, seasonings, oils and condiments are the SECRET to making great recipes, fast & easy with consistently mouthwatering results. 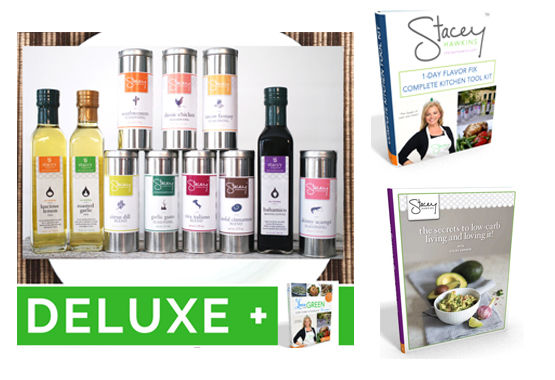 Works hand-in-hand with Stacey's cookbook. Choose one of 3 sizes: Basic, Deluxe or Ultimate and reap the savings. PERSONAL SUPPORT, TONS OF DOWNLOADS, VIDEOS & MORE! 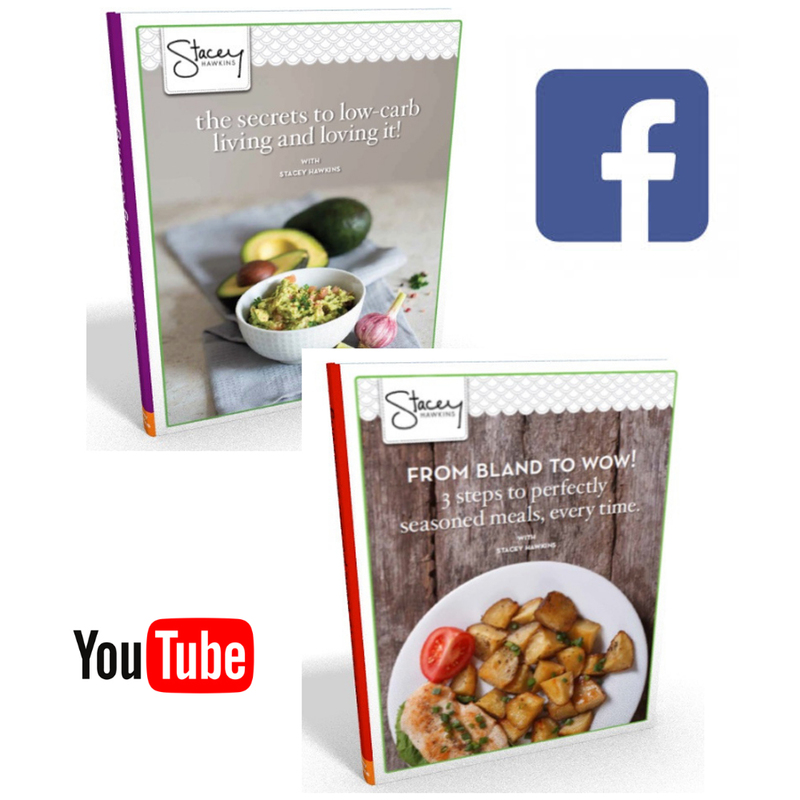 You'll have full access to Stacey's specialized cooking videos, downloadable guides for shopping, meal planning, stocking your kitchen and pantry as well as support in her privately managed Facebook, Pinterest and You Tube channels! Never miss a recipe with LIVE videos, one-on-one chats and so much more. Yours as a FREE bonus! 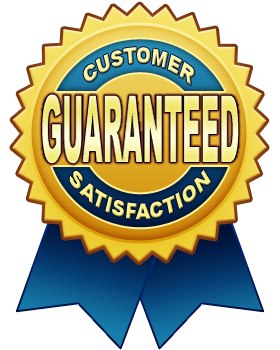 We think we have a pretty good thing going here, but you don't have to take our word for it, see what our customers are saying! 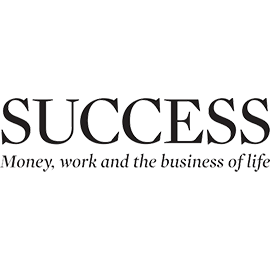 We're proud to have helped thousands reach their goals and of the testimonials we've received. Let us help you too! 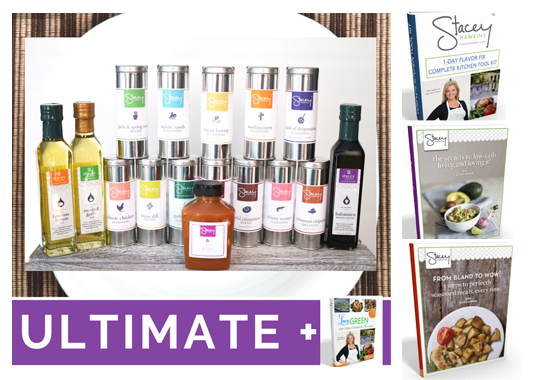 16 Stacey Hawkins Seasoning Products! 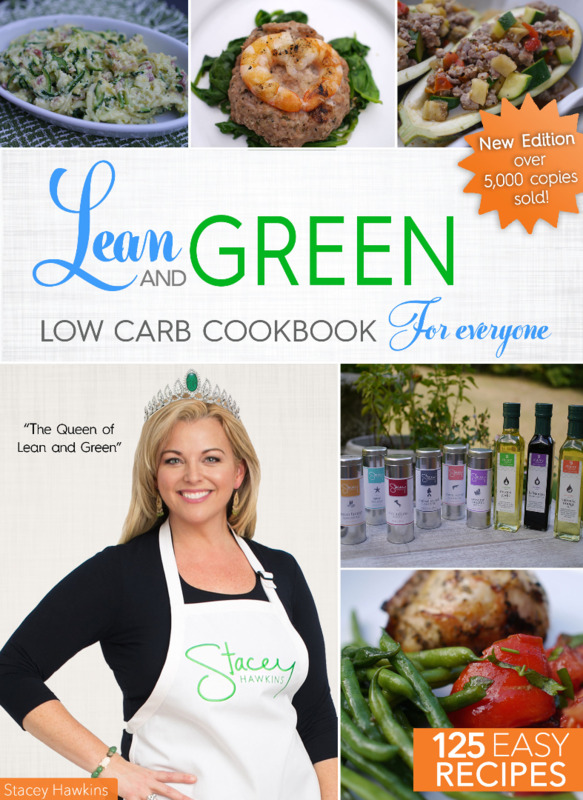 The (Lean and Green) System has been a game changer for me (and my family!) I just want to say thank you from the bottom of my heart, Stacey. We are all eating better, I have stayed on program and LOVE my meals so much! Even my son, the pickiest kid around, is enjoying the new meals I am making. It's so easy. I can't say thank you enough. You've got a customer for life. I was feeling just like Stacey said- bored, fat and frustrated. After dieting my entire life, I never reached goal. As soon as I started implementing the System, everything changed. I loved the flavorful foods I was eating, the weight started coming off and I lost 30 pounds and feel fabulous! I will never bored with the food, feel deprived or find myself overweight again because I know FLAVOR is the secret & Stacey makes it easy. I have finally reached my goal thanks to the L&G System! Stacey R - Results may vary from person to person. Planning, preparing & serving good, healthy food was always hard for me. Between my full time job, 5 kids, sports, activities and being a single mom, I've struggled, and felt guilty because of it. Stacey's taught me how to pull it all together quickly and easily. The System works! Her products save the day and the results are fabulous. I actually GET dinner on the table now and we are all so much happier and healthier as a result. I never thought it possible, but it actually IS- and it's easy. 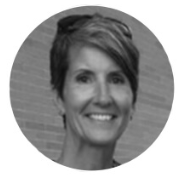 Trish O - Results may vary from person to person. 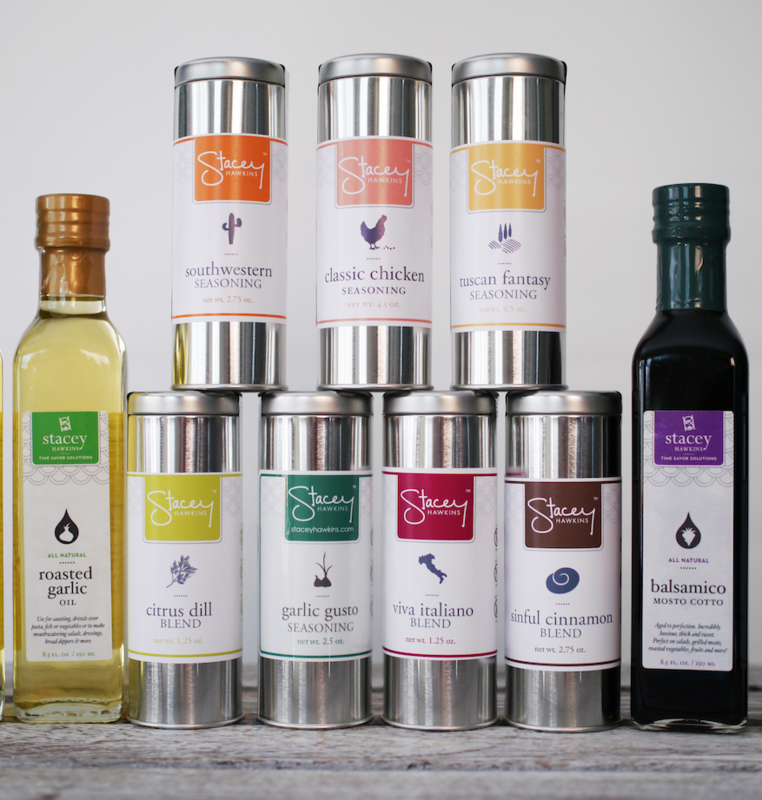 Start cooking with us today and taste the Stacey Hawkins difference! Try Stacey Hawkins products out for 30 days and if it doesn’t work for you, you’ll get your money back! There’s absolutely no-risk in giving it a try. No questions asked. 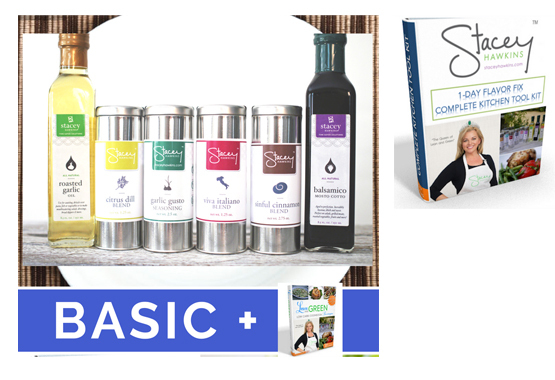 16 Signature Seasonings, Cookbook, 2 BONUS GUIDES, Toolkit & MORE!